Teaching staff preselect character skills for pupils to apply to the learning objective of the lesson. 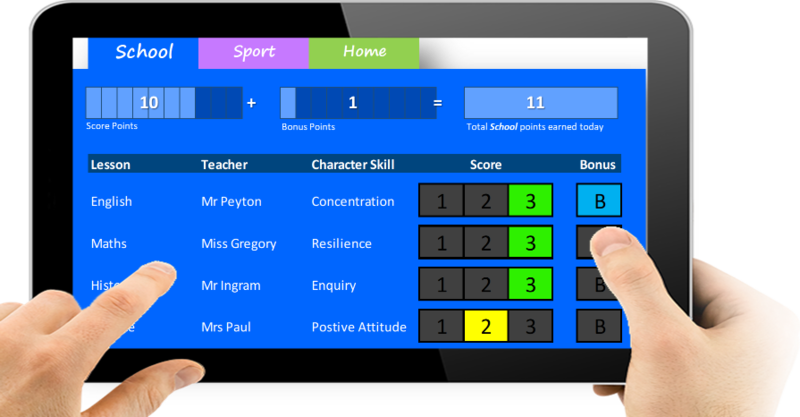 Bonus points can be awarded by the teacher for pupils using additional skills. 50-50 LAB is a positive reinforcement tool. 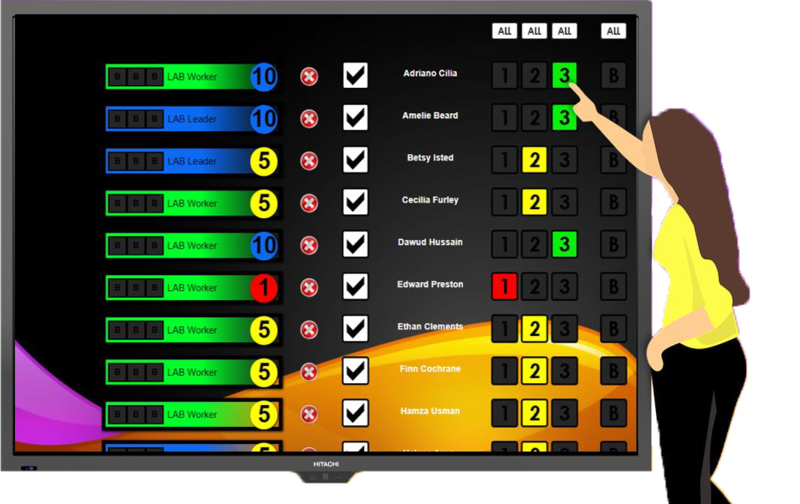 Teaching staff inform the pupils of what their individual LAB scores are either verbally, visually or both.